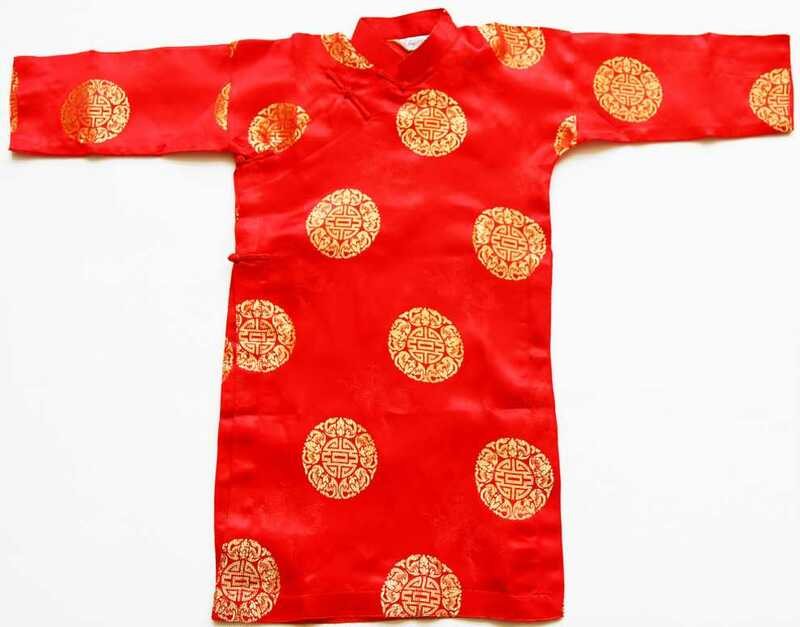 Vietnamese Dresses for children, Ao dai (also referred to as aodai), Hand made in Vietnam by a family owned artisan workshop. 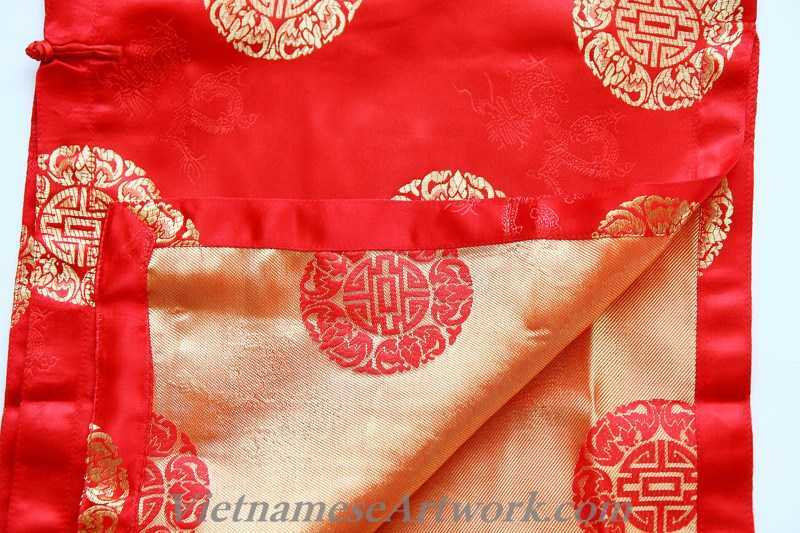 They are made specially for Asia2you following the high standard of craftsmanship and good quality of silk. Made with care on every single detail from the buttons to the hand sewn edges. They are in much better quality than the ones that you find on the tourist shops in Hanoi and Saigon. We are proud to gain repeat business from clients in the past fifteen years. Please feel free to call (1800-928-9755) if you need help on sizes and measurements. We will help you to find the perfect size for your child. We have expedite shipping (overnight, 2nd Day Air, 3 Day Select service) Please call us if you need rush shipping. We provide excellent customer service which makes return and exchange super fast and easy. Please don't hesitate to call if you have any special request about sizes. 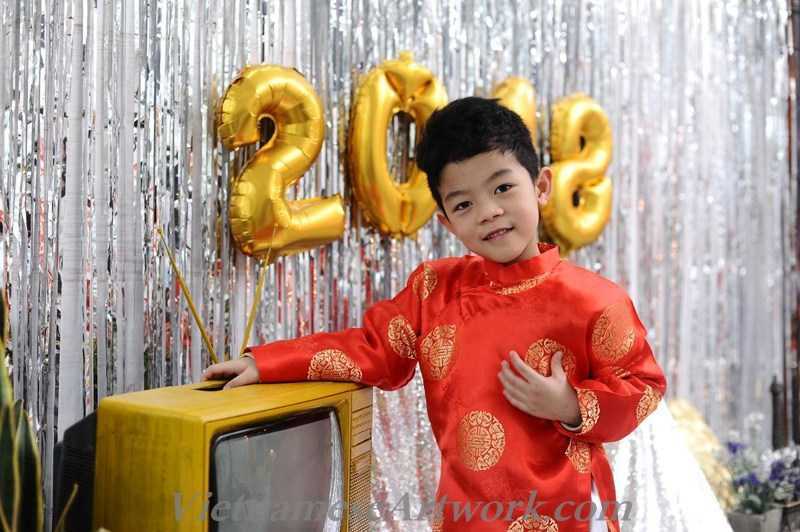 We will do our best to make sure you will find the perfect outfit for your child.